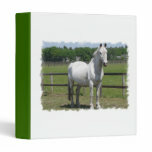 White Arab horse standing at the fence line. 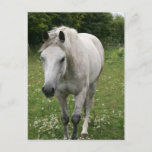 Gray horse roaming in a field with tiny flowers. 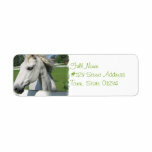 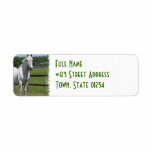 White Arab horse return address mailing label. 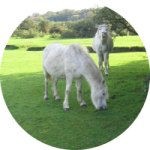 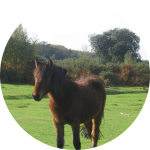 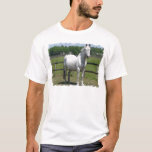 Collected white horse for horse lovers. 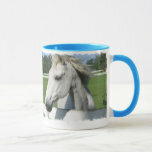 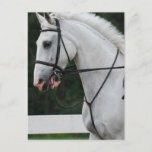 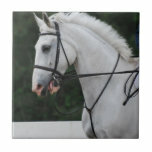 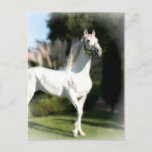 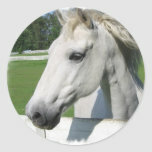 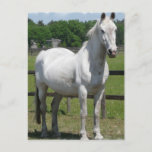 White arabian horse photo design on gifts for horse lovers. 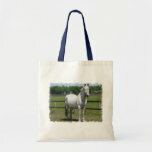 White horse with a bridle and martingale getting collected. 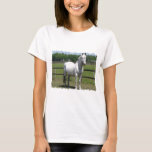 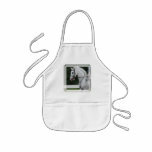 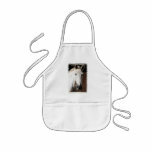 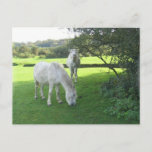 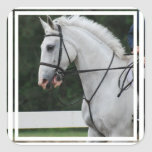 White Lipizzaner horse photo design on gifts for Lipizzaner lovers. 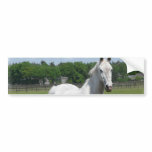 White horse in a bridle and martingale getting collected. 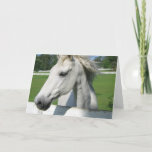 White lipizzaner stallion horse standing. 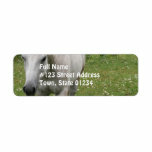 White horse return address label. 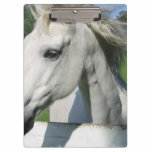 White Arabian horse standing in corral on a binder.